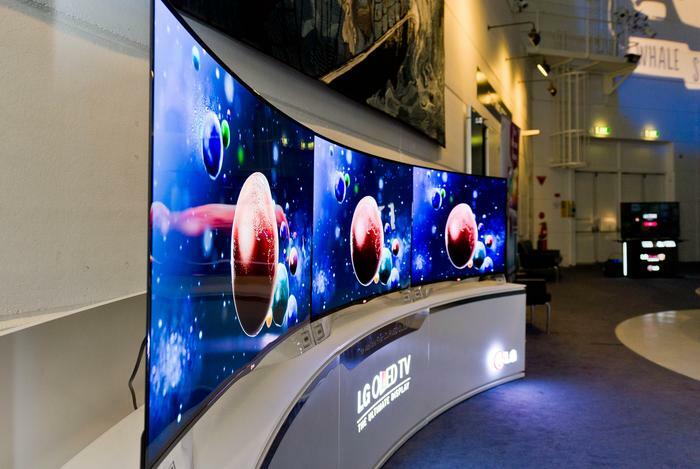 Ultra HD and curved screens are currently the hot topics in the Smart TV space, particularly in LG’s recently announced 2014 home entertainment range. 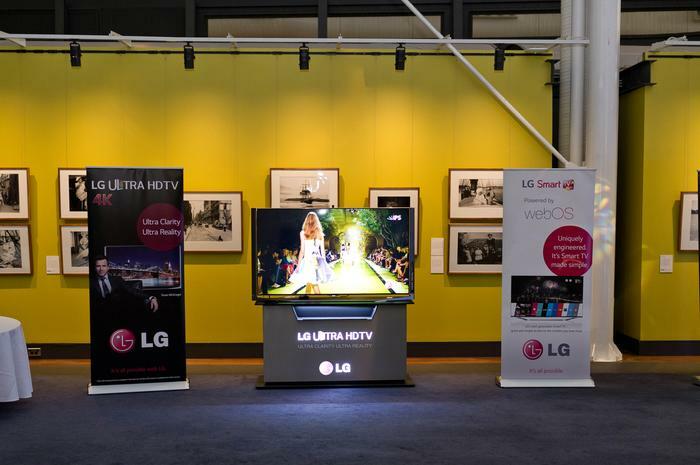 Originally announced at CES 2014, LG had brought to Australia its new smart TVs featuring new and improved Ultra HD and curved OLED technology. But with all of the attention on higher resolutions and new screen formats, little mention has been made by LG and other manufacturers in regards to 3D. 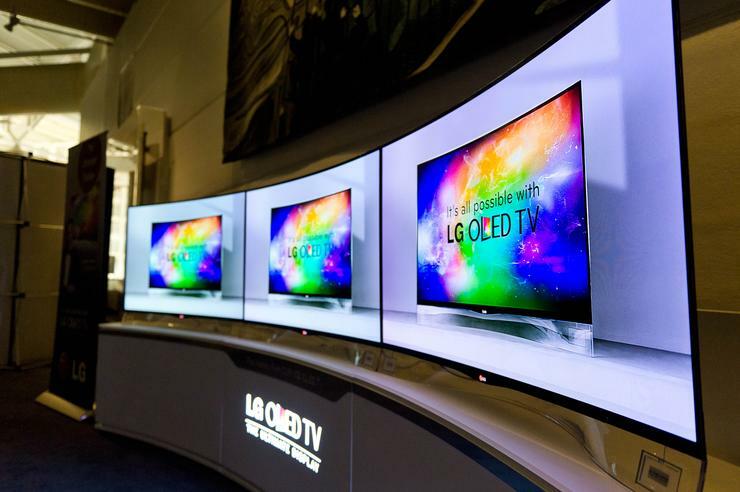 LG marketing general manager, Lambro Skropidis, said despite the hype for Ultra HD and curved screens, 3D is still an important “added value feature” for LG Smart TVs. 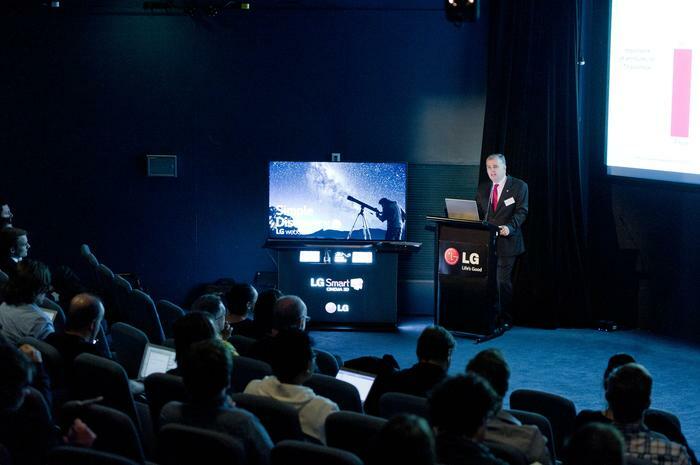 “The feedback from consumers continues to be that our passive 3D technology provides an amazing 3D viewing experience, and we’re excited that we can continue to offer that alongside improvements such as our new range of Smart TVs,” he said. With all of this focus on other areas of Smart TV, one wonders whether innovation in the 3D space has plateaued, though Skropidis assures further advancements and improvements are continually being made. “We continue to innovate the TV viewing experience, with 3D a current feature that we will continue to support,” he said. While manufacturers and film studios continue to support 3D video, analysts are not as upbeat about the technology as they once were. Gartner already noticed a downward trend in its 2012 report, Survey Analysis: Why Consumers Are Tuning Out of 3D TV, which found few consumers are interested in viewing 3D content on their TVs. Subsequently, the analyst firm removed 3D TV services from its Hype Cycle for Media and Entertainment, as it failed to progress due to lack of interest from consumers. This is quite a turnaround from 2009, when James Cameron's Avatar created a buzz in the technology and encouraged Smart TV manufacturers to introduced 3D into their TVs. “It also proved an interesting technological point, where no matter how good the technology is in enhancing the experience, success is really all about content,” he said. Since Avatar, O’Donovan points out more than 60 per cent of the 3D movies coming out of the studios use computer based animation. “Although great for the kids, this content doesn’t drive the purchasers of entertainment equipment in the home,” he said. TV manufacturers may continue to promote 3D as a feature on Smart TVs, though after half a decade since its introduction, O’Donovan said the feature has not successfully transferred to the home TV market. “Most TVs designed and sold today use multimedia processors that are 3D capable, as these are the de-facto technology inside the TV,” he said. Even if every TV seems to have the functionality, Gartner has found 3D in TVs is not a buying decision for most consumers. “3D is not being driven by consumer demand, and the fact that most 3D pay-TV services are showing subscriptions decline and some have closed down, one can see that demand is falling away,” O’Donovan said. Besides what O’Donovan describes as the “lack of great 3D content” for Smart TVs, there is also the complexity of requiring a new TV, Blu-ray player or a subscription to 3D TV services to access any 3D content in the home. He adds the 3D glasses were not quite the same as those found in the cinema, requiring batteries, costing more and using a one size fits all design. Together with TV manufacturers, film studios are showing their faith in 3D by continually releasing new films in the format. Some are even mining their back catalogue and converting 2D films into 3D for re-release on Blu-Ray, leading to questions of whether it is a legitimate response to market demand. “If the movie was originally made in 3D, such as Gravity for example, then they will make it available on Blu-ray in 2D and 3D,” he said. O’Donovan said the 2D to 3D conversion of older movies has so far been “hit and miss” in terms of 3D quality, particularly for original live action footage. “For cartoons it’s a lot easier, but trying to re-sell the same movie again can be uncertain, as Disney proved when it stopped converting its classic from 2D to 3D,” he said. “However, as Disney decided, this doesn’t always prove to be cost effective,” he said.